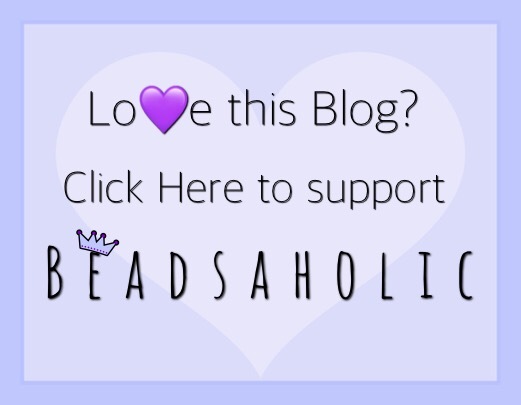 Today Beadsaholic brings the news of Ohm Beads Retirement 2017. I know many will be sad to see some of these retiring. If any of these are on your want list you may want to move them up, once gone in shops it will be hard to find many of these on the second-hand market. The official retirement date is November 15th, 2017. As you can see many beads are retiring this year. Some items are already limited and may require a little hunting. So, I would prioritize your want list and possibly move the harder to find to the top. 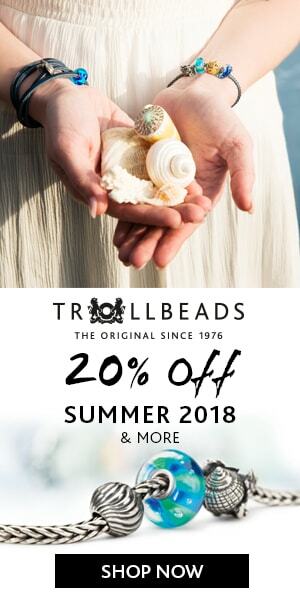 Many items are still in stock at Ohm Beads US, which you may click the banner below to be redirected to their site, please note that this is an affiliate link. I have also provided a list of Ohm Beads Retailers below. As always, I love hearing your feedback, so comment below and let me know what you think of Ohm Beads latest retirement list? Any must have before they are gone? ← Aurora Charm Introduction Here on Beadsaholic! Thank you for sharing this. I am now on the hunt for liquid time, and frog fantasticism. Are there any on your list that you need to pick up?